Louise has been working in the ELT sector since 2008. She holds a Trinity Diploma in TESOL and is currently studying her MA TESOL with the University of Nottingham. As well as being a teacher, she has worked as a materials writer and editor for both print and digital materials designing a pronunciation syllabus for levels A1 to C1 to correspond and compliment the grammatical, lexical objectives and skills on the curriculum. 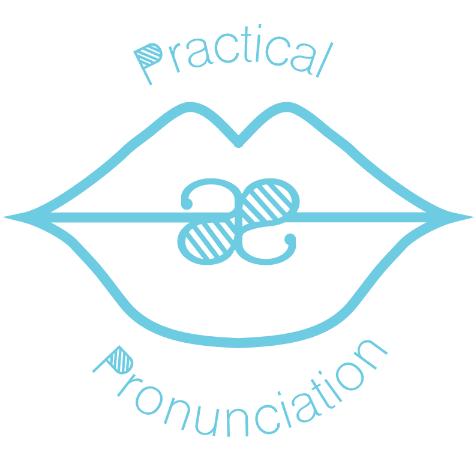 She is a member of the IATEFL Pronunciation Special Interest Group. Her areas of interest include teaching pronunciation, CPD, attending conferences and workshops, and materials development among other things. Louise works in The English Studio Dublin as the Head of School.